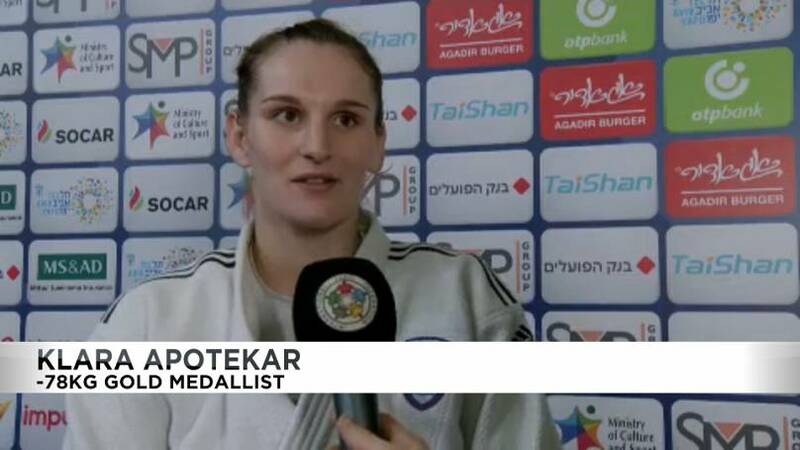 The third and final day of the inaugural Tel Aviv Grand Prix saw powerhouse performances from judokas that pleased an ecstatic home crowd. The thrilling tournament marked a joyful start to the 2019 IJF World Judo Tour. 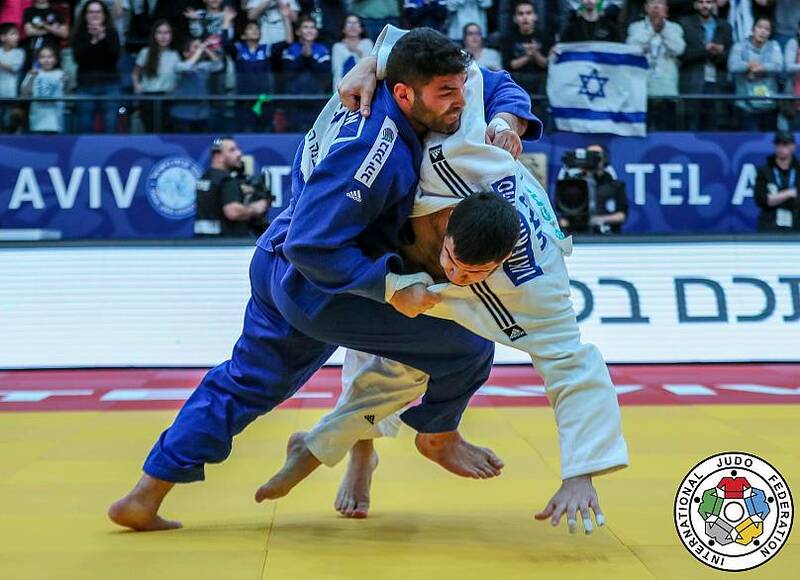 The Israeli team came out strong and gave their fans so much to cheer about, with an electric atmosphere prevailing throughout the three-day competition. But the final day was that of France and our Man of the Day was French veteran Axel Clerget. 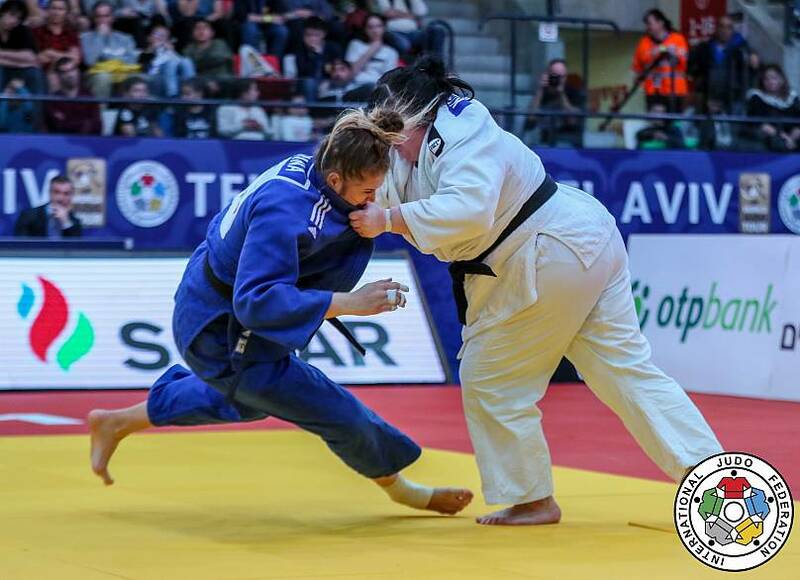 He defeated Italy's Nicholas Mungai to win France’s first gold medal of the competition by applying a clever armlock after a mighty struggle between the two great judokas. Forcing his opponent to submit, the Frenchman was thrilled to stand atop the podium in the -90kg division. "Yes, it’s a really nice crowd. I was very sad because last time in the European Championships I lost so quickly, so I wanted to come back to this arena because it’s a really good atmosphere, like in Paris; lot of people they like Judo, lots of shouting, it’s nice to fight here," Axel Clerget said in an interview. Our Woman of the Day was Slovenia’s Klara Apotekar. She finished a brilliant tournament with a strong sumi gaeshi attack, scoring waza-ari deep into golden score against Loriana Kuka of Kosovo, who fought well but wasn’t able to stop a brilliant sutemi-waza, meaning the Slovenian was crowned -78kg champion and set the score at 2-1 against Kuka. 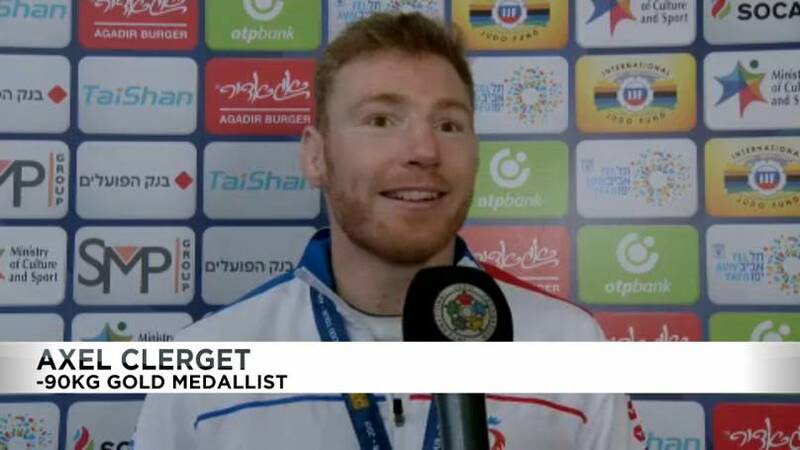 There was more gold for France as Tashkent Grand Prix silver medallist Alexandre Iddir was victorious at -100kg. He scored waza-ari and then managed to defend just enough to clinch victory from Antalya Grand Prix bronze medallist Benjamin Fletcher of Ireland. In the women's heavyweight division, Azerbaijan's Iryna Kindzerska threw and held down Ukraine's Yelyzaveta Kalanina at +78kg, making it two Grand Prix golds in a row for the Azerbaijani judoka. But there was yet more joy for Israel as local hero and Olympic bronze medallist Or Sasson took the last gold of the tournament, making it four gold medals, two silver and one bronze for Israel. He was awarded his medal by Moshe Ponte, President of the Israel Judo Association. The whole stadium and nation stood tall as the final anthem to play at the 2019 Tel Aviv Grand Prix was that of Israel. Our Move of the Day came from Italy’s Nicholas Mungai. An extremely well executed tomoe nage saw him place Jesper Smink of the Netherlands cleanly on his back. Sacrificing his weight backwards he used one leg to lift Smink off the ground and the other to place him down in a brilliant move. 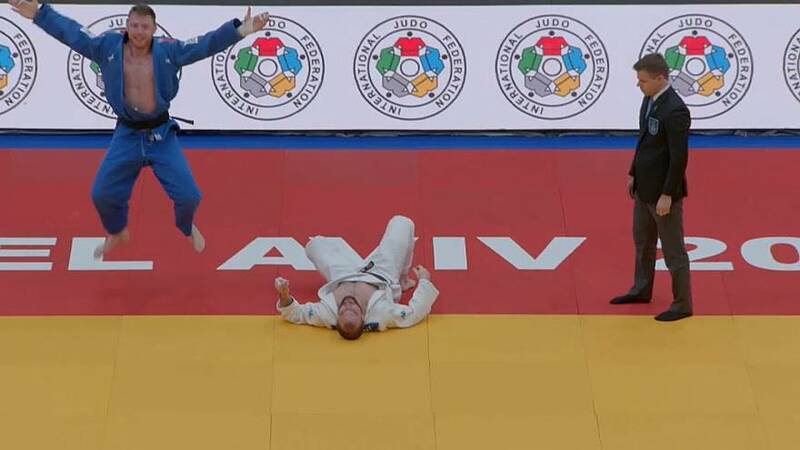 Israel won four gold medals, two silver and one bronze to mark the historic season opener with a dominant display that showed the world the power of Israeli judo. The host nation finished first ahead of Italy (two gold, three silver, one bronze) and France, who secured two gold medals and one bronze. 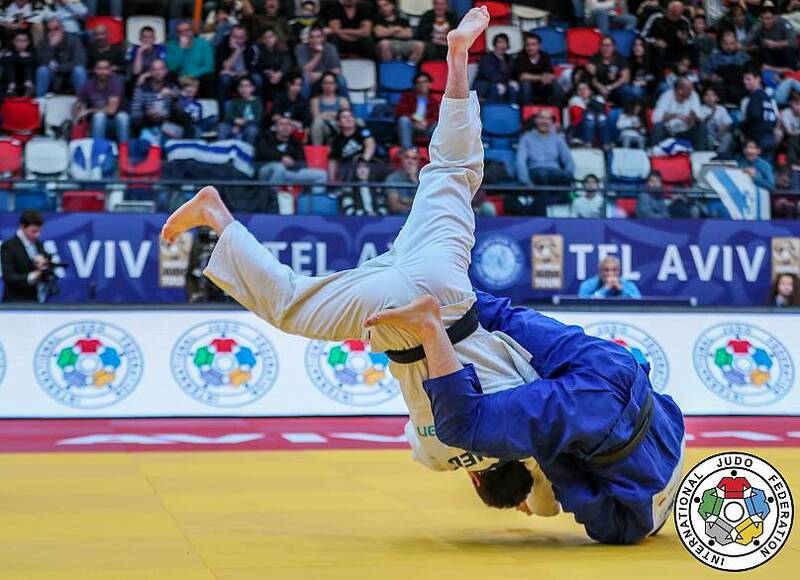 Overall, the inaugural Tel Aviv Grand Prix proved to be a spectacular success, produced thrilling judo for ecstatic fans who helped to create an electric atmosphere throughout the three-day competition.